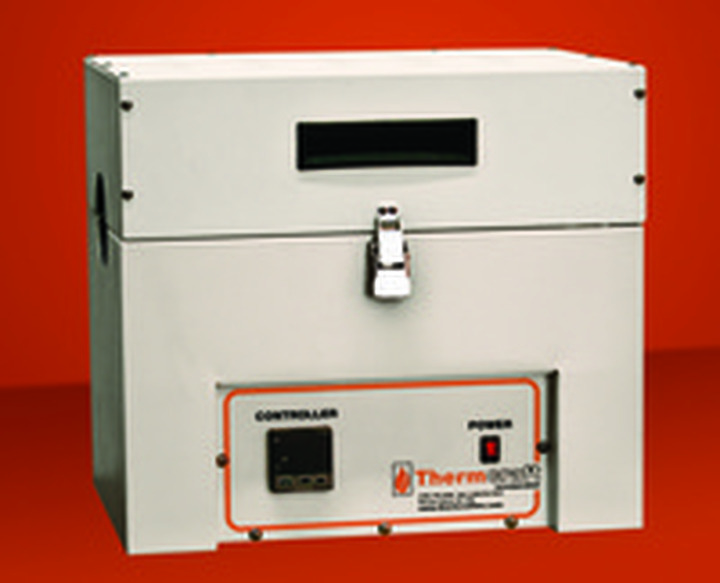 ThinkGlobal: Products from Thermcraft, Inc.
Thermcraft's eXPRESS-Line of furnaces and ovens include split tube and solid tube furnaces, box furnaces and ovens, at temperatures up to 1200C. All with a one year warranty, competitive pricing, and shipping within two weeks. Made in USA. International Distributors Sought. Don't have an account ? You can register. © 2012-2019 ThinkGlobal Inc Gotcha!